Visualeyez Colour offers PROFESSIONAL HIGH QUALITY FULL COLOUR printing at very low prices! Full colour printing is sure to leave a lasting impression, strengthen your business presence and not only will you be completely impressed, with a professional image but your customers as well. 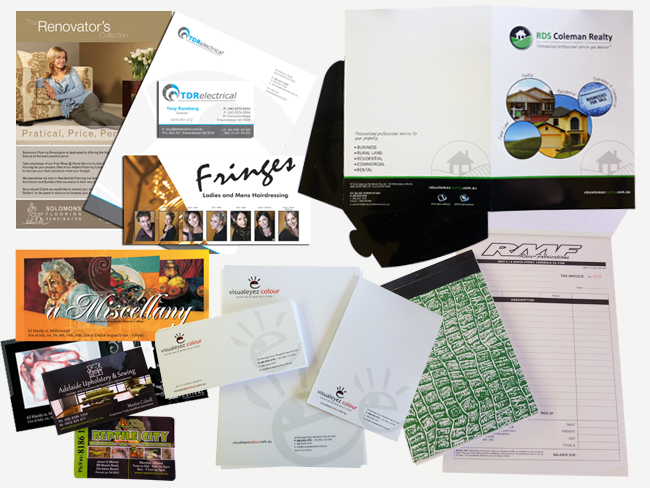 All your business stationery such as Letterheads, With Compliment Slips & Envelopes, Business cards and all you marketing materials.